Undergraduate study at UC Science is your first step to a career in science. There are lots of subjects to choose from, exposing you to new ideas and technologies, and giving you the skills and tools you’ll need to understand and influence the world around you. Degrees are made up of building blocks called papers. Each paper is worth a certain number of points. The more work a paper requires the more points it is worth. Some papers run for half the academic year (one semester) and others for a whole year. Each paper belongs to a larger subject area. For example, the subject mathematics offers papers in logic, algebra and calculus among others. Papers are grouped into levels. 100-level refers to first-year courses, 200-level to second-year courses, and so on. You have to pass certain papers in a subject before you can study at 300-level. These are called prerequisites. Of the 225 points at 200/300 levels, there must be at least 90 points at 300 level, of which 60 points must be in a single Science subject. This is defined as courses with the same 4-letter code, e.g. GEOL, PHYS, except for COSC. Students who enrolled at 100-level for the first time in 2010 will normally graduate under the 2011 regulations (above), based upon 15-point courses. Science students can choose their major subjects to fit their interests or intended career path and still ensure they receive a broad science education. Some departments recommend having studied certain subjects at school. You can check that information here: Best Preparation for a BSc/BSLP(Hons) (pdf 57KB). In the first year it is the best year to study a variety of subjects. As students must specialise in at least one science subject, they are advised to take courses which enable them to advance, and even major, in more than one subject area. How does a double degree work? A double degree usually takes five years to complete. You can cross-credit a certain number of papers from one degree to another, meaning those papers count towards both your qualifications. This can save time and money. It is important to plan your study carefully if you are considering this option. Talk to a UC liaison officer or student advisor. What intermediate courses can I do at UC? At present you can complete the following intermediate courses at UC. They will qualify you for professional courses at other universities. How do I change my courses? If you wish to add or discontinue any of your current courses you must follow the correct procedure. Find out more on our Student support webpage. A BSc will extend your knowledge in multiple interest areas, satisfying many questions you may have about the world and encouraging you to investigate even further. Over the four years of the highly regarded BSLP (Hons), students gain the knowledge and skills to assist people with communication and swallowing disorders. If you are interested in science but don't wish to commit to full-time degree study just yet, you might consider the Certificate of Science. If you’re a problem solver, are fascinated by the world around you and want to work on sustainable solutions that could change the world for the better – a career in climate science could be for you. If you are interested in discovering how to develop new products across industry sectors such as electronics, energy health and manufacturing – a career in nanotechnology could be for you. If you enjoy working with data, are interested in the natural environment, and fascinated by the world around you – a career in ecology may be for you. If you’re curious about the unknown and have a deep desire to understand the wonders of the universe – Astrophysics could be a great fit for you. Do you like a good mystery? Have you got an eye for detail? Are you interested in crime and justice? If so, a career in forensic science could be for you. If you like the idea of utilising big data to make a positive impact on society and our environment, Geoinformatics could be the field for you. 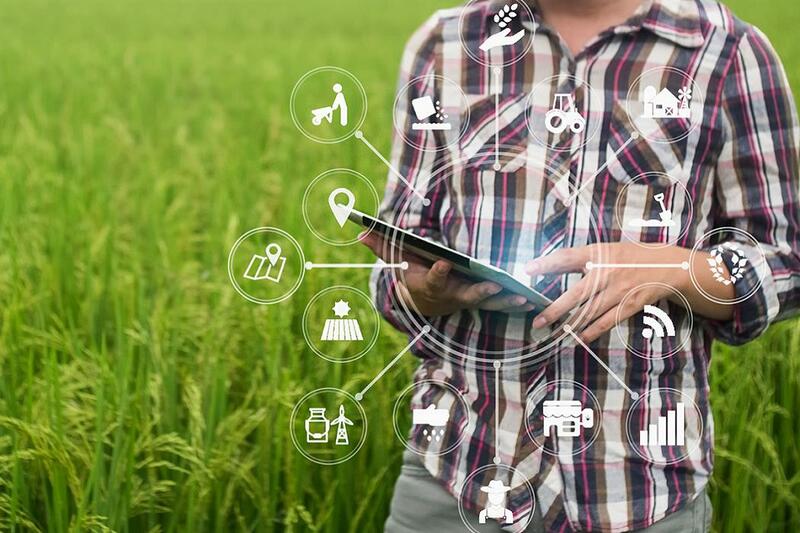 If you are interested in using technology to protect people and the planet through food security and sustainable agriculture, consider getting into Agritech.